Indian Upanishad's ~ Amazing ..!! 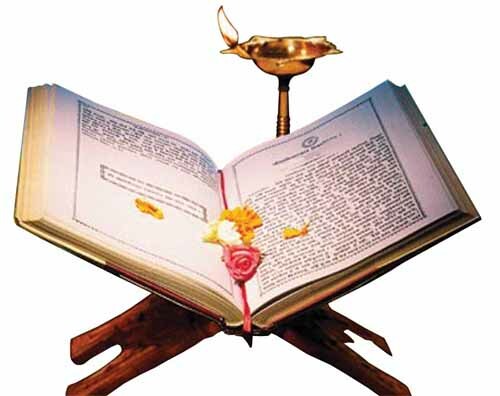 Upanishads are collection of philosophical texts which form the theory basis for Hindu religion. They are the end part of the Vedas which briefly expound the philosophic principles of Vedas. This is also known as Vedanta. The term Upanishad literally means “ sitting down near” and implies listening closely to the mystic doctrines of a guru or a spiritual teacher who has cognized the fundamental truths of the universe. It points to a period when group of pupil used to sit near a teacher and learnt the secret teachings in ashrams. Upanishad also means “ Brahma Knowledge” by which ignorance is annihilated. 1.Isa(Ishopanishad) :- It is the shortest Upanishad,covering philosophy,religion,ritualsim and metaphysics. This describes about unembodied,omniscient,one who ‘moves & doesnot move’,who is ‘far away, but very near as well’. It is significant for its nature of the supreme being. 2. Kena(Kenopanishad):- This is the truth of Brahman in relation to nature and man.Any power shown is of brahman and must be transformed into a permanent realization.Sankaracharya gave his 2 commentaries on the same in Kenopanishad padabhasya and kenopanishad vakyabhasya. 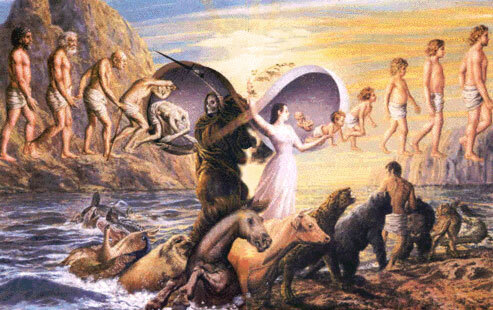 3.Taittriya:- It describes the degrees of happiness enjoyed by the different beings in creation. 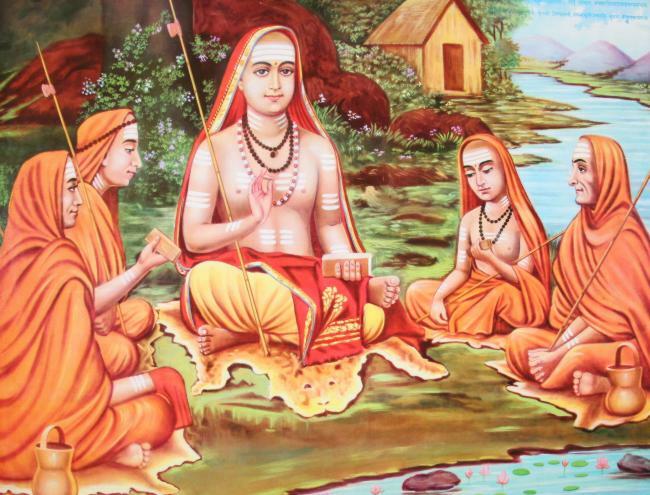 4.Aitareya :- It is a Mukhya Upanishad and the oldest Upanishad.Acharyas such as Adi Shankara enclosed their comments on them. It says about Atman, the three births of Atman and also the Qualities of Brahman. 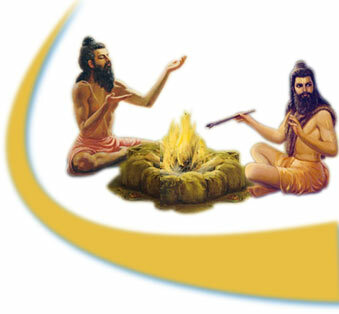 5.Katha:- It has introduced the term yoga for spiritual exercise. It mainly consists of the teachings on Atman, Buddhi, manas, Indriya(the five senses) and holding back them firmly is known as Yoga. Kabandhi Q’s:- What is the Root cause of Universe. Bhargava Q’s:- What is the supreme among the vital forces of life. Kaushalya Q’s:- What is the vital force of life and what is the origin of it. How does it relate to external and to the soul inside? Sauryayanee Q’s:- Tell me about the dream world of a sleeping person. Satyakama Q’s:- What world is gained by a person who meditates on the word OM until the end of his life. To answer all the above questions the sage asks the pupils to take up penance and Brahmacharya for one year at his place and upon they successfully completing it He answers them. 7.Mundaka(Mundakopanishad):- It is a Mantra Upanishad having, 64 Mantras. It has 3 Mundakas(chapters), each of it having 2 Khandas(sections). Adi sankaracharya comments with a question of relationship between Jeevatma( individual) and Paramatma (Supreme) by means of an analogy of two birds living together on a branch of tree. Mundaka denotes a shaving razor and a person with a shaven head i.e., Monk. It means the one who comprehends its teaching is shaved and ignorance of higher wisdom, also such teachings are razor sharp leaving no possibility of any ambiguity. In it sage Angiras, teaches about Brahma vidya or knowledge of Brahman which clearly draws a distinction between higher knowledge of Brahman(Para Vidya) and the lower knowledge of the phenomenal world ( Apara Vidya). 8.Mandukya:- It consists of 12 versions expounding the AUM, 3 psychological states(waking,dreaming and sleeping) and also illumination. This is the shortest of all Upanishads. Gaudapadacharya was the author of Mandukya karika. 9.Chandogya:- It says about the sacrifices and other forms of worship. In it Upasana’s such as “Dahara vidya” and “shandilya vidya” are its speciality. 10.Svetasvatara:- This Upanishad is described in a poetic style. The topics explained are Prominent conception of Bhakti, Giving importance to the form of god, using the words from vedanta to describe the best form of god. 11.Brihad- Aranyaka:- This Upanishad is widely known for its philosophical statements. It have 3 sections Madhukanda(i.e.basic identity of Atman or individual),Munikanda(Conversation between sage yajnavalkya and his wife maitreyi) and Khilakanda(methods of meditation). This Upanishad revolve around the 5 Yajnas or sacrifices, i.e.,persons duty towards gods,rishis,ancestors,fellow humans and animals. In the same, 3 disciplines are also explained they are –self control,charity and compassion. It mainli discuss about the ruler inside you,the guiding light,walking and dreaming,deep sleep,Phenomenon of death. 12.Maha- Narayana:- It is the name of several Upanishad’s. It says all about Brahmavidyas and Upasanas.It is also known as Yajniki Upanishad. 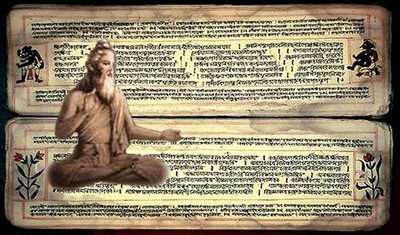 Historians and Indologists have put the date of composition of the Upanishads from around 800-400 B.C., They were written by many and not solely from the priestly caste. The main figure in the Upanishads is Yajnavalkya, the great sage who propounded the doctrine of ‘neti-neti’, the view that “truth can only be found through the negation of all thoughts about it”. Other Important Upanishadic sages are Uddalaka Aruni, Shwetaketu, Shandilya, Aitareya, Pippalada, Sanat kumara. 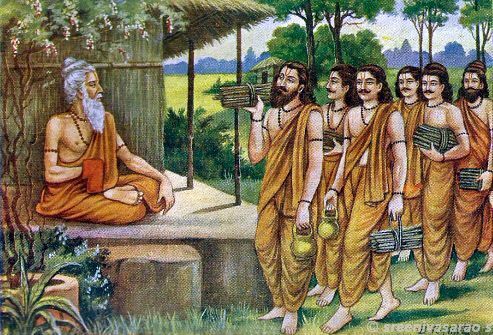 Many earlier Vedic teachers like Manu, Brihaspati, Ayasya and Narada also found in Upanishads. 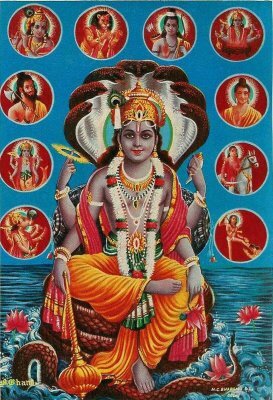 The Upanishads contain the essence of the Vedas. 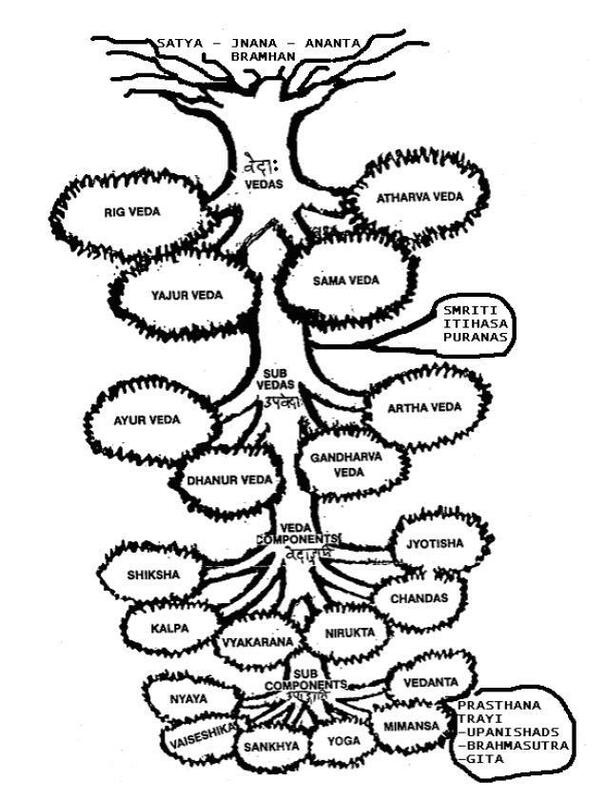 They are the concluding portions of the Vedas and are the source of the Vedanta philosophy. They contain the direct spiritual experiences or revelations of seers, or sages, the Rishis. They are the products of the highest wisdom, supreme divine knowledge. Hence they stir the hearts of people and inspire them. The glory or grandeur of the Upanishads cannot be adequately described in words, because words are finite and language is imperfect. The Upanishads have indeed greatly contributed to the peace and solace of mankind. Millions of aspirants have drawn inspiration and guidance from the Upanishads. They are the cream of the Vedas. They are treasures of incalculable value. They are rich in profound philosophical thought. 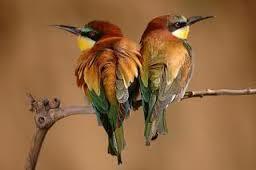 Their intrinsic value is very great. There is immense depth of meaning in the passages and verses. The Upanishads give a vivid description of the nature of the Atman, the Supreme Soul, in a variety of ways, and expound suitable methods and aids to attain the Immortal Brahman, the Highest Purusha. So Lets respect them as a valuable asset given by our ancestors. Thanks for your Quick query. kenopanishad description is different from what you have given above. katha defines the yoga.